Whether you're at home or on the go, it's always handy to have something to read. Smartphones are fast becoming our go-to way to consume all types of media, but sometimes its hard to know which apps are worth our time. 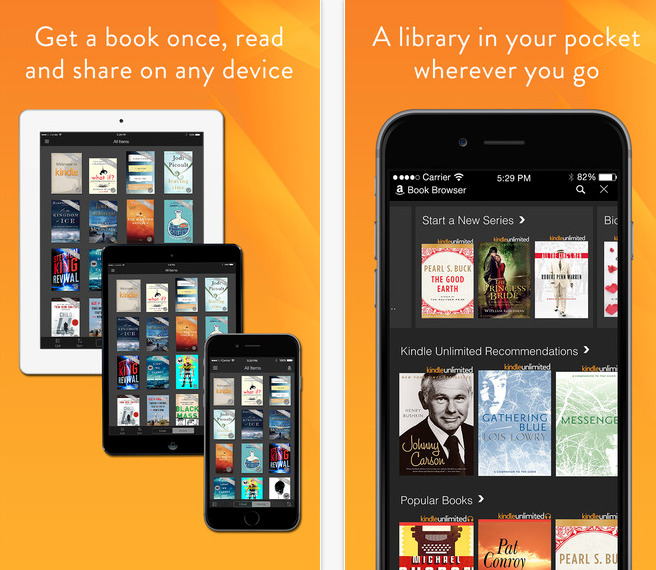 From e-books to Reddit to breaking news, these are the best apps to help you stay on top of the stories everybody is talking about. 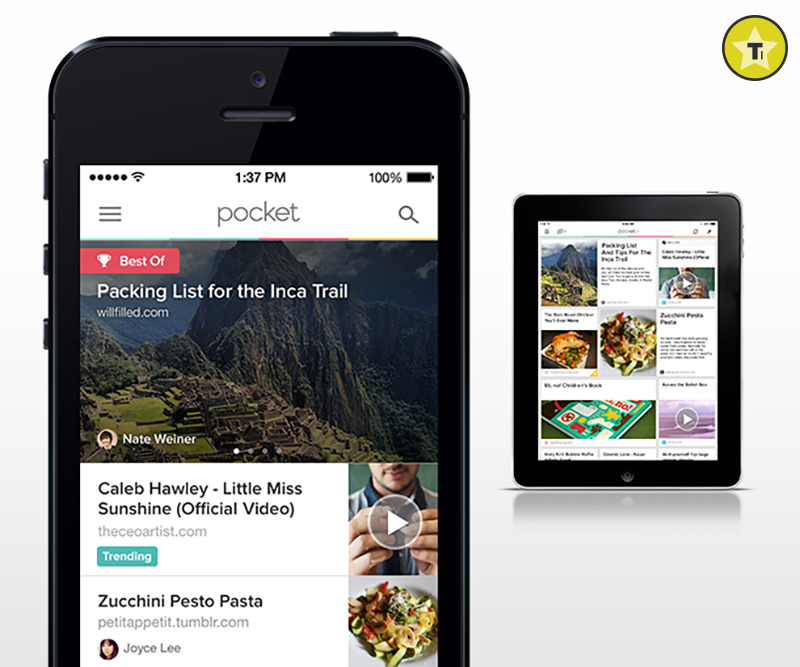 Pocket lets you save anything you come across on your smartphone or desktop computer to come back to later. 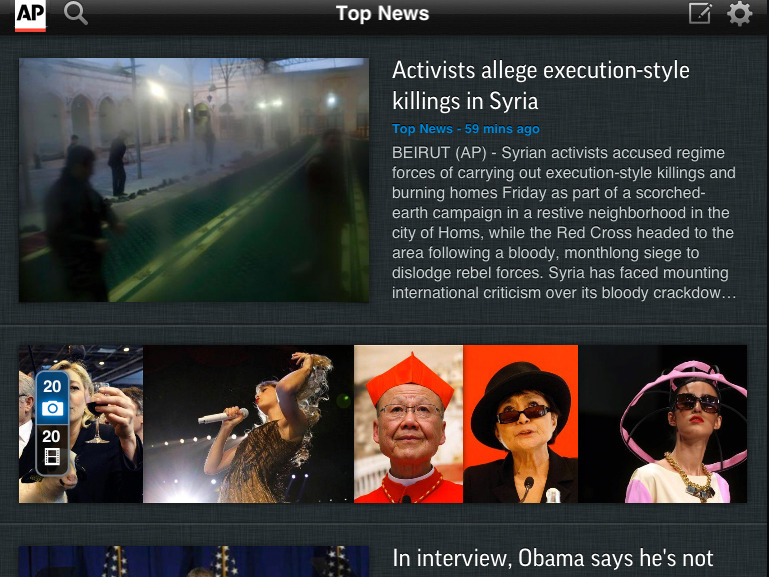 And lots of apps integrate directly with Pocket to let you save articles and videos. 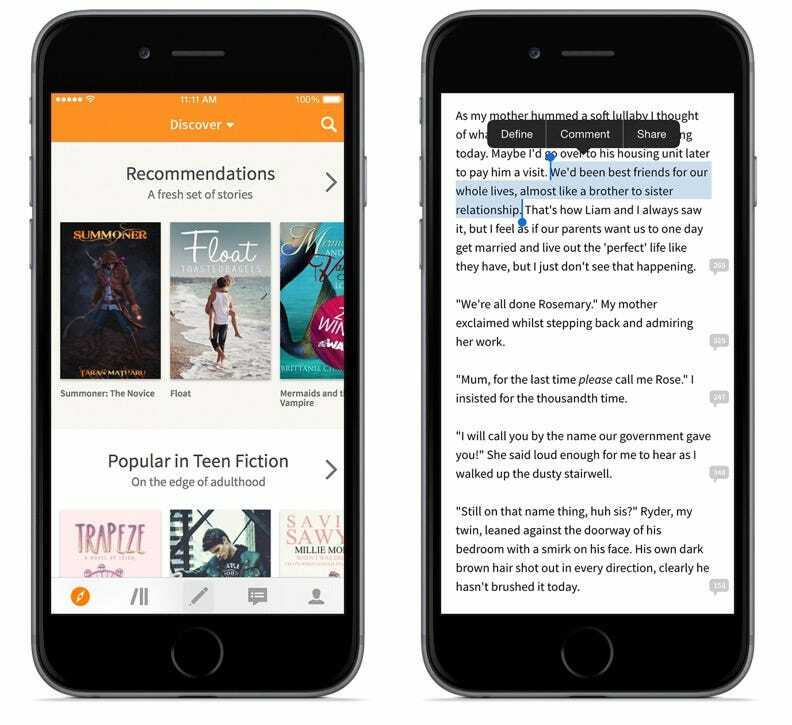 The app itself can download stories in a clean, easily readable interface for offline reading, and the service learns what you like and recommends more articles you might find interesting. 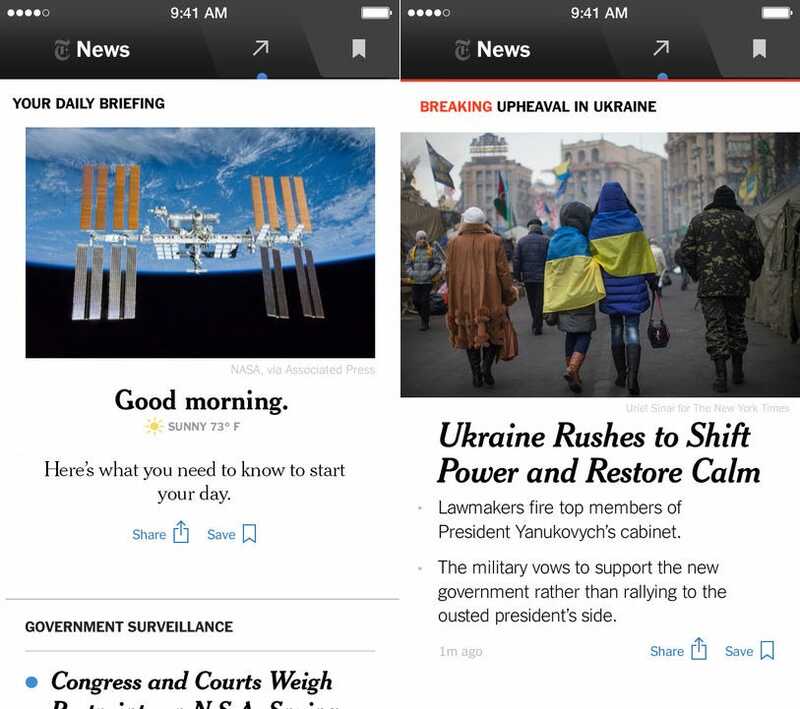 The New York Times exemplifies how to make a great news app with NYT Now. The app is run by a dedicated team at the Times and updated throughout the day with breaking news, features, stories from other publications, and easily digestible breakdowns of the day's news highlights. Even better, you can use it for free, even if you don't subscribe to The New York Times. Never miss another of Reddit's famous AMA interviews with the Ask Me Anything app. Everyone from Woody Harrelson, Neil deGrasse Tyson, and President Obama have participated in Reddit's popular AMA interviews, where commenters can submit questions for the chance for a direct answer. Since Reddit can appear cluttered and confusing for new users, Ask Me Anything organizes the interviews in an easy-to-peruse format, even alerting you to new AMAs and allowing you to explore past ones, too. Snapchat makes you feel like you're part of a news event. 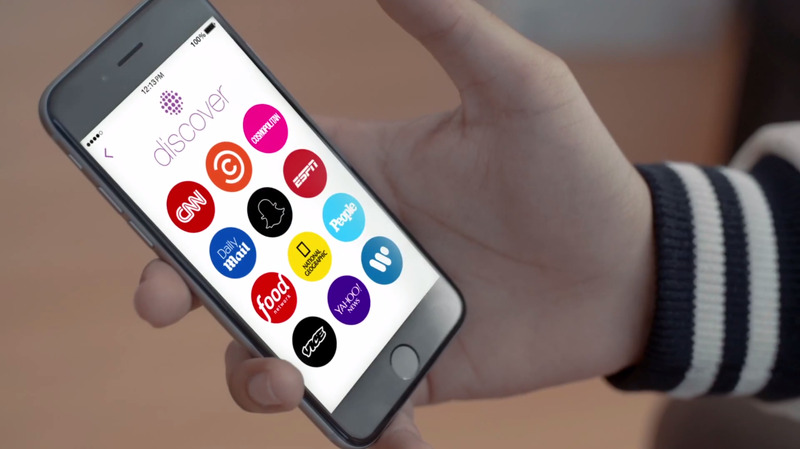 Snapchat has made major moves into the news business with both live stories and its "discover" feature. 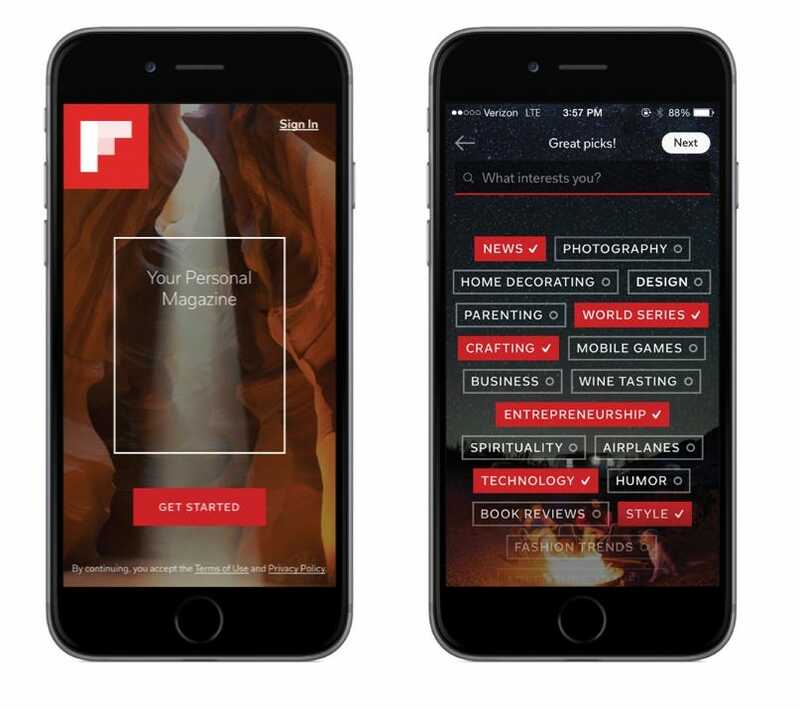 Discover gives you Snapchat channels for media outlets like BuzzFeed, Vice, and CNN. If you want a more on-the-ground feel, "live stories" can show you curated collections of amateur video shot around big events near you and in the world at large. Alien Blue is the best app out there for browsing Reddit on the go. Reddit, the so-called "front page of the internet," is an ever-changing ecosystem of interesting articles, pictures, and discussions, but it's notoriously messy to browse on your smartphone. 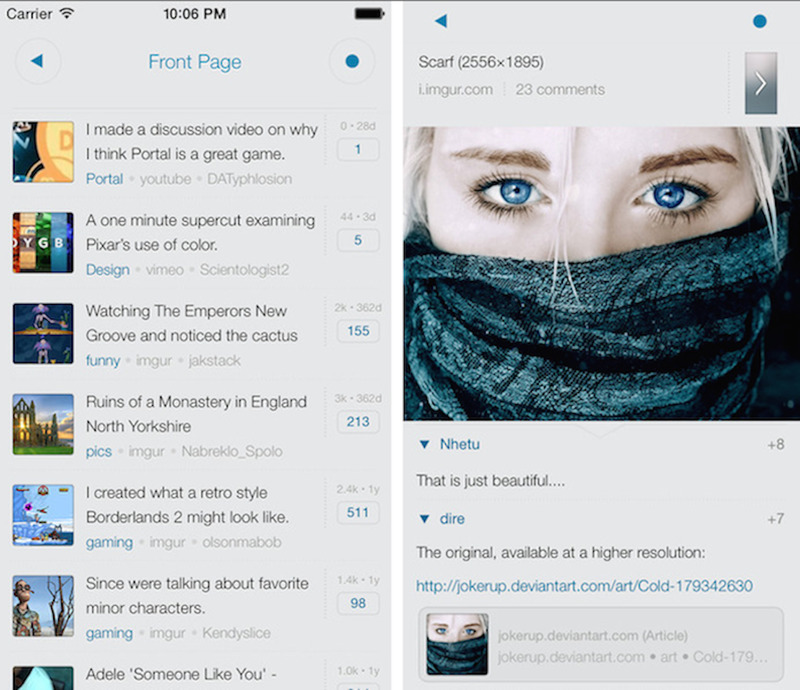 Alien Blue fixes that, wrapping Reddit's content into an eye-catching design that brings to focus the essentials information like photos, post titles, and comments. Tweetbot is a great alternative to Twitter. Tweetbot is a fantastic way to customize your Twitter experience, and makes it easy to stay on top of all incoming activity. It also lets you monitor the stats on your individual tweets and your account in general, and cuts out all the ads you would have seen in your timeline. AP Mobile gets you the breaking news fast. The Associated Press claims to be "where the News gets its news," and there's no better place to stay up to date on the latest breaking local and national news. 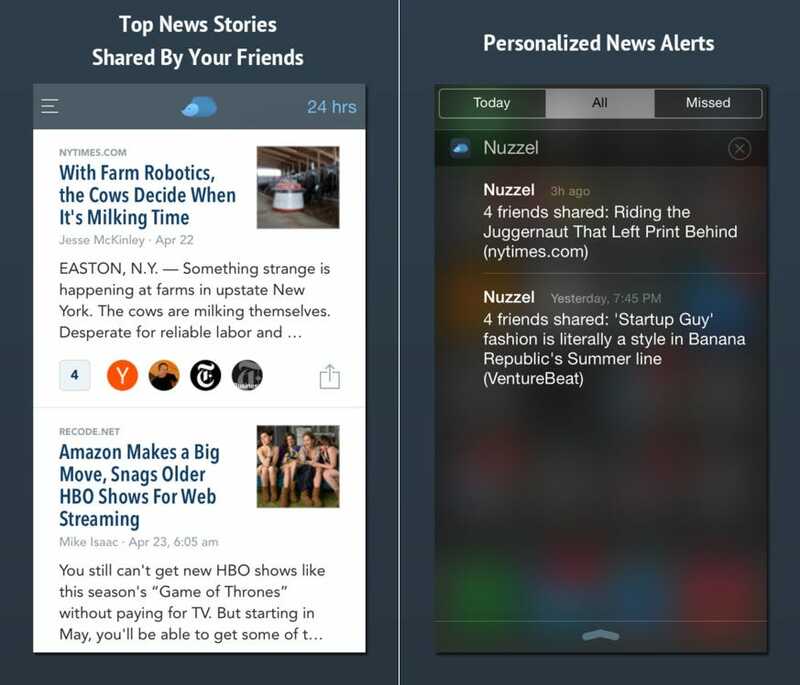 You can customize what kind of stories are in your feed, and the app constantly refreshes so you don't miss any new developments. BuzzFeed's app pulls all the best news from around the internet. 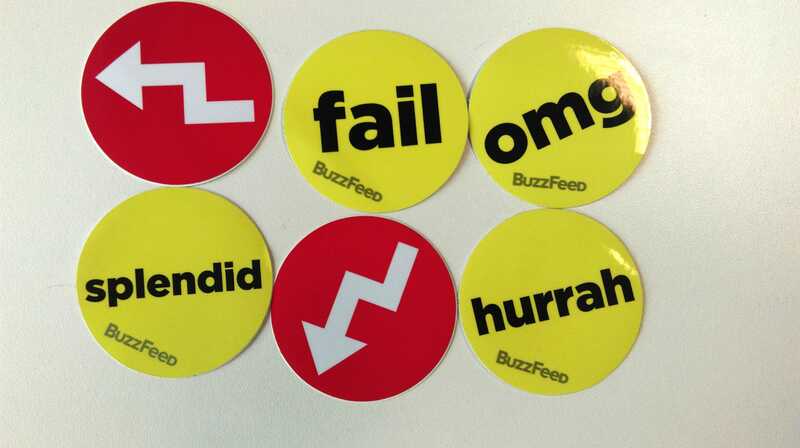 The BuzzFeed News app is all about ease. It curates the breaking news around the web, pulling in articles from BuzzFeed as well as other publications, in addition to newsworthy tweets or longform journalism. 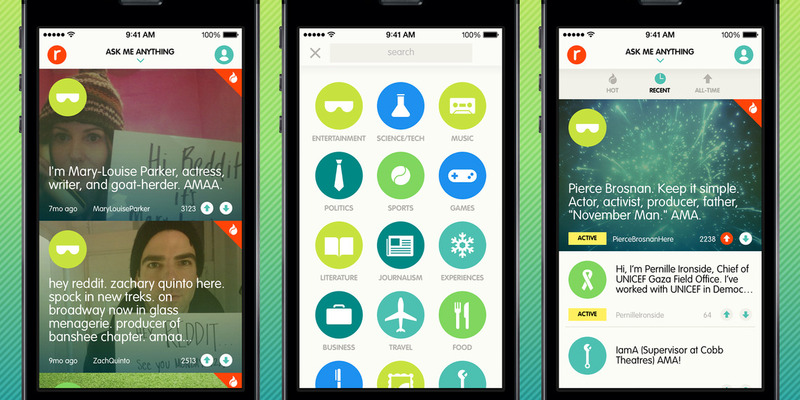 You can also teach the app to be even better with customizable notifications, or share the content with your friends.